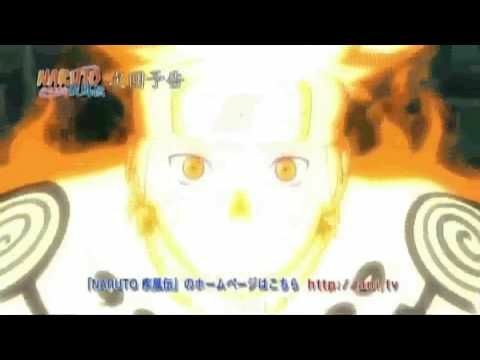 You are going to Watch Naruto Shippuden Episode 310 English subbed online free episodes with HQ / high quality. Stream Anime Naruto Shippuden Episode 310 Online English sub The Fallen Castle. Team Asuma succeeds in bringing Shū into custody, where they secure a room at an inn for the night. Elsewhere Naruto continues to act as Shū’s double and has a hard time going through his daily duties. As Akatsuki members Deidara and Sasori bicker while nearing their destination, the real Shū gets the opportunity to relax and enjoy things he was previously not able to. However, Naruto’s cover is soon blown as Tatewaki and Chiyo realise he was not the real Shū, and Naruto is forced to explain everything to them when his escape is foiled. However, no sooner is the Land of This assaulted by Sasori’s hundred puppets and Deidara’s explosive creations. Confronting Sasori and reprimanding him for his actions, Tatewaki noted that even though the daimyō for the country was dead, his allegiance to him was never-ending.